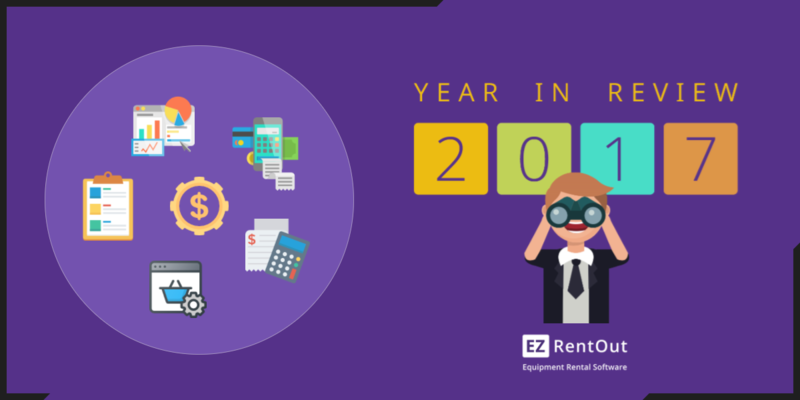 Equipment rental management is easier than ever with EZRentOut. We’ve worked hard throughout the year to enable higher productivity and skyrocketing ROIs for our customers. Our team released a number of updates to meet your requests and improve the functionality of your favorite equipment rental software. Want to learn more? Rental business management can be daunting during the peak season. This keeps us motivated to bring tailored features for you – all based on your feedback. EZRentOut now includes flexible bundle pricing, streamlined order workflows, improved webstore, and a robust Computerized Maintenance Management System. Log in to your account to experience the latest updates added to our equipment rental software now! Equipment rental management has never been easier, with us working hard throughout the year to bring you innovative new features. 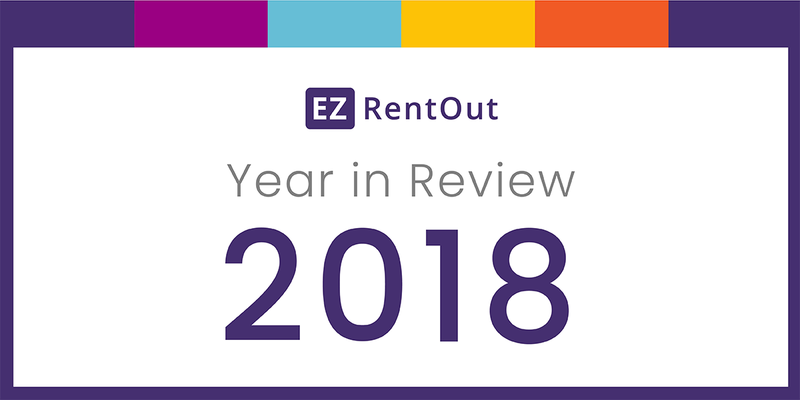 We released a number of updates to meet your requests and vastly improved the usability of EZRentOut, the complete equipment rental software!